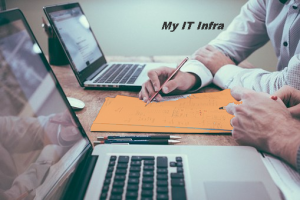 the structure and efficiency of IT systems in various organisations. 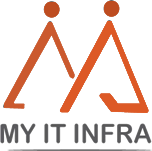 You’ll provide strategic guidance to clients with regard to technology and IT infrastructures and will enable major business processes through enhancements to IT. You may also be called upon to provide guidance and technical expertise during other processes as well, such as selection and procurement and user training and feedback. be involved in sales and support, and where appropriate, & maintaincontact with client organisations.